Tongue scraping is an ancient Ayurvedic practice that was initially unknown in the West. Many ancient cultures emphasize cleanliness of not just the teeth, but also of the tongue. 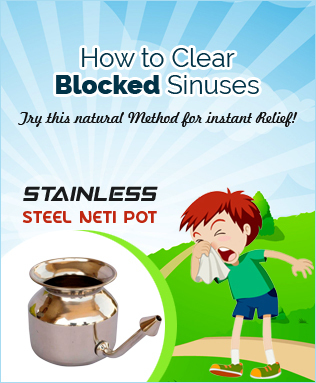 Traditionally, Indians have used tender twigs from the Neem tree as toothbrushes. One end of the twig is chewed till it becomes similar to the bristles of a toothbrush. After brushing the teeth, the twig is bent into an inverted “V” shape and used to scrape the tongue. Tongue scrapers made of copper, brass, tin, silver, or gold have also been used since ancient times in India. Vigorous tongue brushing is the final step in the oral hygiene routine as specified in various cultures too. Menzies Campbell, a dental historian, records the use of tongue scrapers in Europe primarily due to the incidence of thickly-coated tongues. However, although tongue scraping and brushing has been around for centuries, people still do not fully appreciate its importance. The mouth provides an ideal environment for microorganisms to breed. Mostly, people brush their teeth as their daily oral hygiene routine—some also floss. However, these practices only rid parts of the teeth of bacteria. The tongue has the largest surface area of all oral parts and thus, harbors the highest load of bacteria. Also, its surface is ideal for the formation and accumulation of plaque. Its grooves and fissures are good places for microorganisms to hide and avoid the toothbrush’s mechanical expelling action. In fact, more than 100 bacteria may be attached to one epithelial cell on the top of the tongue, whereas only 25 bacteria may be attached to each cell in other parts of the oral cavity. Plenty of research studies document the advantages of tongue cleaning as compared to tooth brushing or using mouthwash alone. Sarrazin JJ (1920) reported that the tongue was rarely free of bacteria called staphylococci and streptococci, which often comprises 90% of the bacterial load on the tongue. Left unchecked, these bacteria cause the formation of caries or tooth decay. He recommends daily tongue scraping in the morning on an empty stomach to avoid gagging or vomiting. A very recent study published by Khurana, et al in the Indian Journal of Dental Research concluded that tongue scraping is superior to using mouthwash in the reduction of bad breath. Also, combining tongue scraping and using mouthwash offers the best results in maintaining oral hygiene. Bad breath is usually caused by the presence of volatile sulfur compounds, such as hydrogen sulfide and methyl mercaptan in the expired air. These compounds are produced by microorganisms like Treponema denticola, Bacteroides forsythus, Prevotella intermedia, and Porphyromonasgingivalis. Since subjects with no periodontal disease (diseases of the gums and other structures around the teeth) are also seen to have bad breath, it is likely that the tongue coat could be associated with bad breath. Gulati MS and Gupta L (1998) found that supplementing tooth brushing with tongue cleaning helped to significantly reduce the initial rate of plaque formation as well as total plaque accumulation. A review of dental literature reveals that tongue cleaning, when incorporated in one’s daily oral hygiene routine, dramatically improves dental health and hygiene. Tongue cleaning is easily and best done with tongue scrapers or cleaners especially made for the purpose. 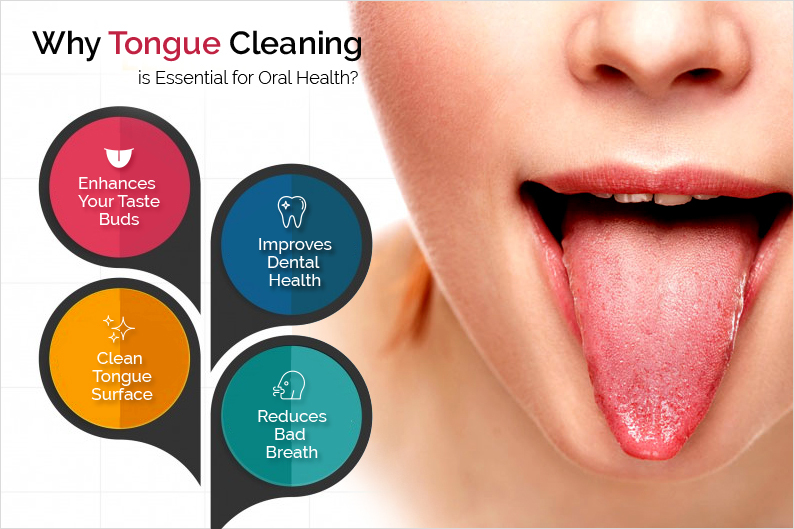 Soulgenie offers a range of tongue cleaning and oral care products for oral hygienists and people looking to take charge of their oral health.